Located just 2 hours drive from Paris, we invite you to come and discover one of the capitals of Berry in the scenic Loire Valley for a city break with a real difference.  Nestled in the Champagne Berrichonne region between the National Park of Brenne, the ‘land of a thousand lakes’ and romantic south Boischaut, Chateauroux can’t wait to reveal its 1,000 years of history to you. The area was invaded by French King Philip Augustus before Louis XV got his hands on it. We have links to Napoleon and to the Americans, who established a US base here. Although you might be stunned by the city’s modern architecture, you can also stroll back in time through the medieval streets of the old town all the way to Chateau Raoul. With this unexpected wealth of heritage, Chateauroux continues to take visitors by surprise all the way down to the banks of the river Indre where an abundance of parks and gardens delight and entice visitors to linger. Located between Orleans and Limoges, Poitiers and Bourges, Chateauroux can be reached by driving along the A20 (toll free motorway) or by hopping on the Paris to Toulouse train network. The town and its suburbs are accessible by taking the A10 (Paris / Bordeaux) and A71 (Paris / Clermont-Ferrand) motorways as well. Chateauroux-Centre International Airport serves a wide variety of airlines and passenger aircraft including the A380 airbus. Flights between Nice and Corsica operate from May to September. There are regular flights to other destinations (Canaries, Morocco, Croatia, Madeira, etc). 1h le matin + 1h l’après-midi. Super carte de stationnement disponible à l’accueil de l’hôtel de ville ou au service stationnement (3 place de la gare). Carte valable 3 ans, 10 €. Se munir de la carte de grise de son véhicule. Dans les parkings Diderot, les Halles, Saint-Luc et Équinoxe, ouverts de 7h à 20h, sauf les parkings des Halles et Équinoxe (24h/24h). Profitez des 300 places de parking de la place Voltaire. Abonnement à 30,50 € par mois. First time buyers eligible for a zero interest loan who want to buy a home in Chateauroux may be offered aid up to 10,500€ by the District Council. Chateauroux and its suburbs have numerous building plots available for construction projects. Real estate prices here are affordable, as is the cost of living. 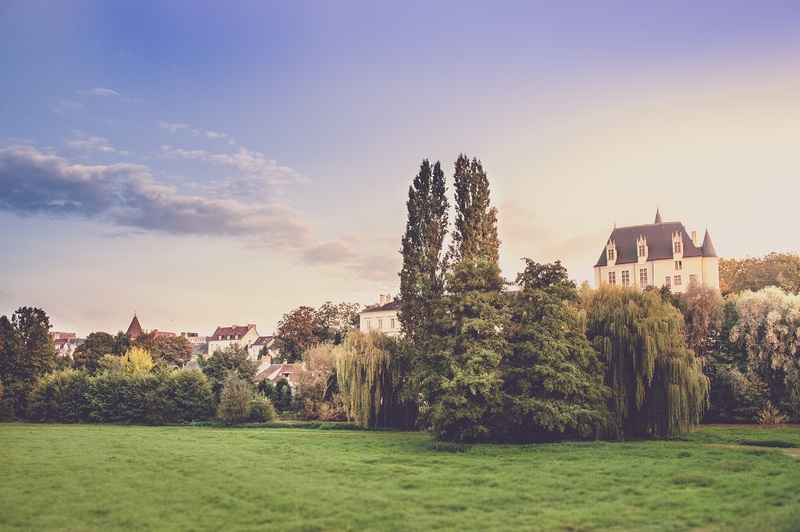 Chateauroux ranks top of all the towns in the Central Loire Valley Region when it comes to square meters of green space per inhabitant. Chateauroux’s parks and gardens embrace visitors in a lush ‘green valley’ where flora and fauna flourish in abundance. By strolling along the riverbanks of the Indre, you can enjoy public gardens, Daniel-Bernardet Amusement Park /Belle-Isle Park, Saint-Gildas meadow and Balsan Park as well as Chénevières Eco-park at Déols and the Indre valley at Saint-Maur. South of Chateauroux there is a forest that extends over 5,000 hectares with an extensive network of footpaths and plenty of opportunities for sporting activities. The lakes at La Brenne Regional Park are a delight for nature lovers. Numerous businesses have selected the Castelroussin area to set up shop: Barilla (Harry's), Balsan, International Cookware (Pyrex), KSB, Pier Augé, GRTgaz, PGA Astronics, etc. Chateauroux’s Equinoxe theatre is part of a network of national theatres in France. Boasting a hall with exceptional acoustics, this is a buzzing cultural hub par excellence. The other part of the building is home to the heritage collection of Chateauroux’s media library. Some of the items kept here are iconographically outstanding. MACH 36 is located a stone’s throw from the airport. This key events stadium hosts many cultural performances (shows, concerts etc.) and business-oriented events (trade fairs, conferences and shows) and can adjust its capacity to accommodate 100 to 5,000 people.